What is a sight glass used for? A sight glass is a transparent tube that is used for observing the level of liquid contained within a tank or boiler. Simple sight glasses can be a plastic or glass tube connected to the bottom of the tank at one end and the top of the tank at the other. Sight flow – An in-line style sight glass that allows the flow of a fluid in a pipeline to be observed. Once installed, sight glasses work as a window enabling operators to observe processes inside tanks, pipes, reactors and vessels. The type of glass used in the manufacturing of sight glasses is either soda lime glass or borosilicate glass, this due to their strength. The metals used are ordinarily a type of stainless steel, these materials are chosen due to their strength. There is a vast array of sight glasses to choose from depending on what they will be used for in your system. Below are just a few of the sight glasses we offer here at BM Engineering. 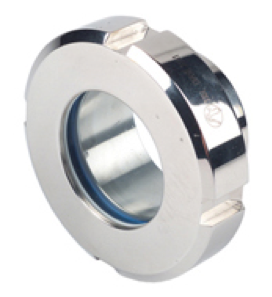 The Inoxpa 8000 tubular sight glass is made of a stainless-steel frame and a glass tube. The tube becomes part of the system’s pipe, allowing an easy inspection of the product flow in the food-processing, cosmetics, pharmaceutical and fine chemicals industries. 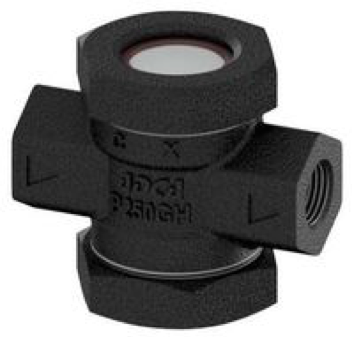 The sight glass is a full-bore design with a 360º viewing angle. This clamp flat sight glass consists of a glass attached by means of a clamp. These types of sight glasses are fitted to tanks to inspect the product, level and course of the process. They are widely used in the food-processing, cosmetics, pharmaceutical and fine chemicals industries. 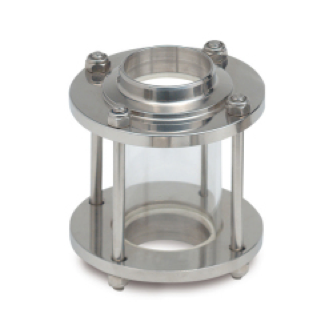 This Inoxpa 8050 sight glass consists of a glass fastened by means of a sanitary din union. These types of sight glasses are also fitted to tanks to enable the inspection of the product, level and course of the process. This flat sight class has welding connection din 11850. The Valsteam ADCA DW40S is a double window DW sight glass. 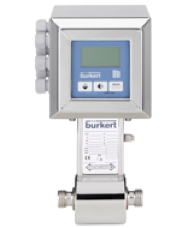 It has been designed for monitoring the operation of a steam trap, to avoid leakage of live steam and consequently big energy losses. The Valsteam ADCA DW40S features either female screwed or flanged connections. 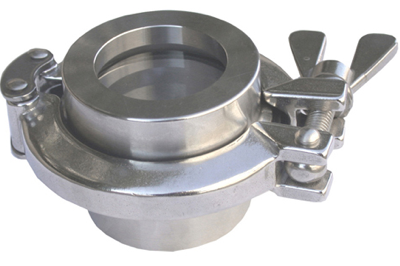 For more information on what is a sight glass used for or to hear more about the types of sight glass we supply, speak to BM Engineering Supplies today by calling 0141 762 0657 or email sales@bmengineering.co.uk.